Garena ROE – Ring Of Elysium is a hot survival game like PUBG. It is developed by Tencent and published by Garena in South East Asian area. If you are a fan of Multiplayer survival adventure games, you surely don’t want to miss this one. Different from PUBG, ROE is completely free for download and install. Also, it provides you with stunning graphics which were created by QuickSliverX engine. Based on the Battle Royale concept, ROE promises not to let you down when it can be played for free and will bring you some nostalgic feelings of its successful predecessors, like PUBG, Rules of Survival, Free Fire mobile, etc. 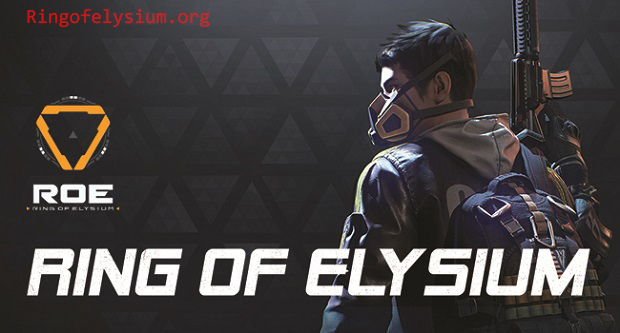 ROE can be considered as a survival game that was favored by Garena when it was released in Thailand and Indonesia with the official title: ROE: Ring of Elysium. 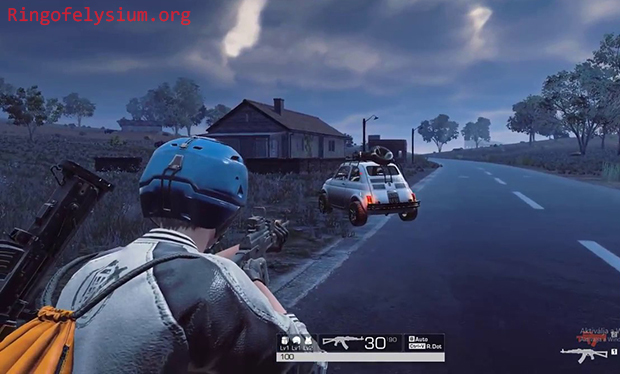 There is no denying that Ring of Elysium (Garena ROE) is a survival shooter game, and you can regard it as another clone of PUBG. The game sets in a battleground in which up to 100 players have to fight against each other for a chance of becoming the last man standing. This kind of gameplay sounds so simple but very difficult to master. Garena ROE revolves around an existing mysterious company named EUROPA that secretly developed and abducted thousands of humans to put an experiment on them, and carried out a project called “Elysium”. This gist of this test is to examine the development of humans through a realistic simulation. The most important thing is that every single human that was tested will have to engage in this virtual world that is extremely dangerous. They become the in-game players and are forced to start a brutal combat. They have to fight for their ultimate survival because if they get destroyed in that virtual world, they will end their lives in the real world too. There is only one chance for survival, which adds more intense and challenging elements to the game. After entering the virtual world for the fight, all players will experience brand new memories. There is only one person that is alive at the end of the combat, the rest of them must die. There are no friends here! People treat each other as wicked enemies, so you need to kill all of them to become the last man standing. Similar to PUBG and Rules of Survival, the game modes of Garena ROE are so diverse and exciting to join. You can engage in a solo mode, duo mode (two players) or Squad mode (four players). Pick your favorite game mode before spawning in the battlefield! All of you have to dive into a desert island which is known as the main playground. You start to roam around locations to collect weapons, equipment, handy supplies, nice items, then arm yourself with them so you can have confidence in fighting against others. If you know how to use the locations with items wisely, as well as prepare your strategies in advance, it will be a high chance for you to become the winner. Since this is the PC version of the game, the entire graphics have been optimized and upgraded so they players can feel a real virtual world. 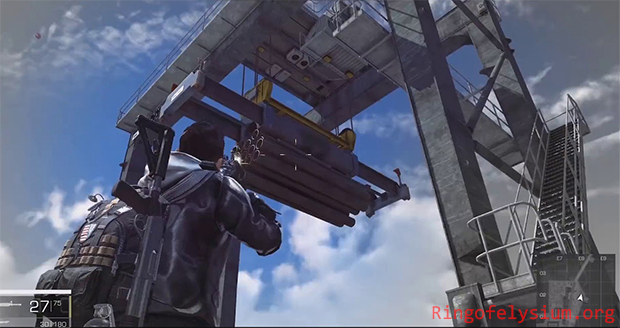 In addition, ROE also lets you experience an environment system and provides you with a realistic physical interaction, which allows the players to battle against each other in the air, on the ground or even on water. Taking everything into account, Garena ROE promises to become one of the hottest and highly-expected Multiplayer Survival Battle Royale games in the year 2018. If you are so into this kind of genre, then quickly add this one to your favorite game list and get ready to enter ROE combat.